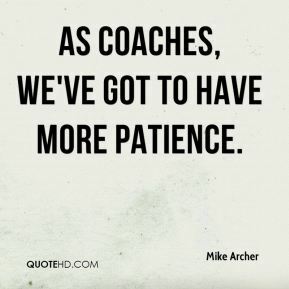 As coaches, we've got to have more patience. It's hard, but you know what? ... 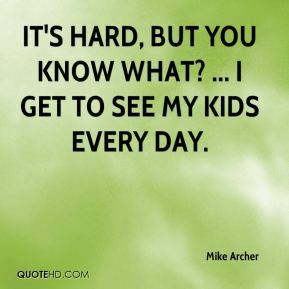 I get to see my kids every day. He said he was going to move out and live with his father. He said he didn't trust her anymore. 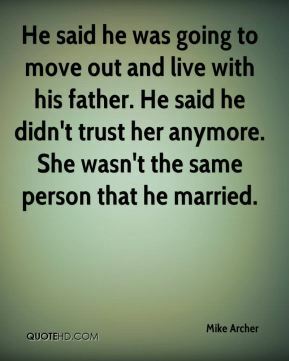 She wasn't the same person that he married. 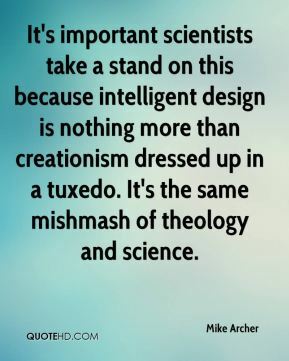 It's important scientists take a stand on this because intelligent design is nothing more than creationism dressed up in a tuxedo. It's the same mishmash of theology and science.